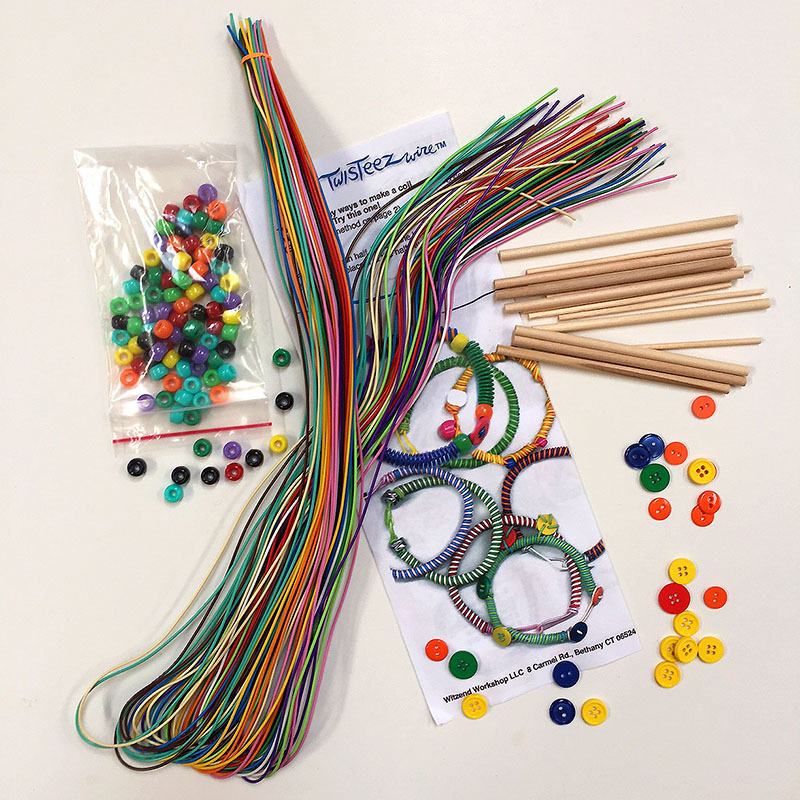 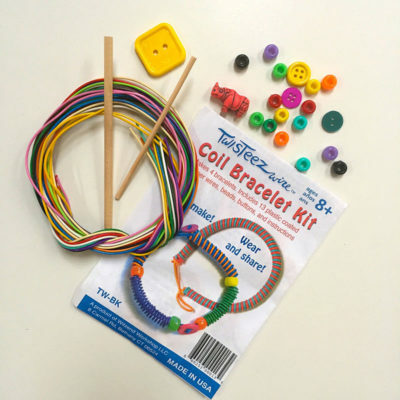 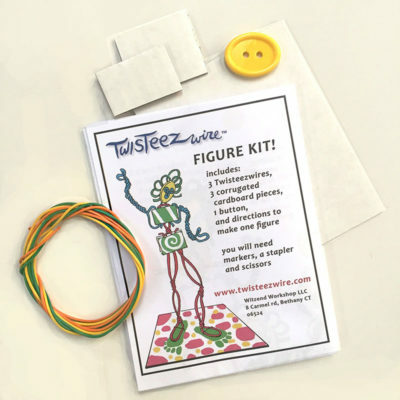 Bracelet Kit Party Pack is designed for larger groups. 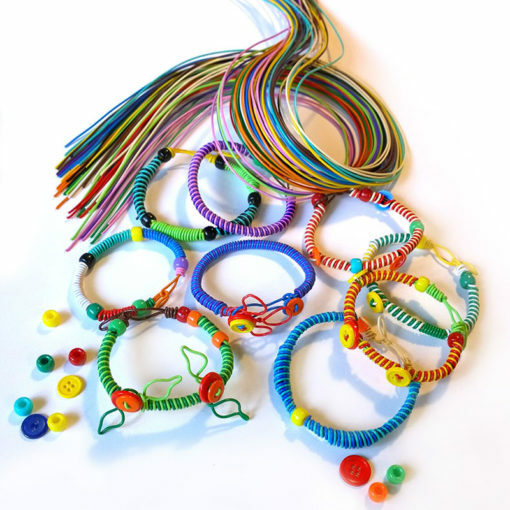 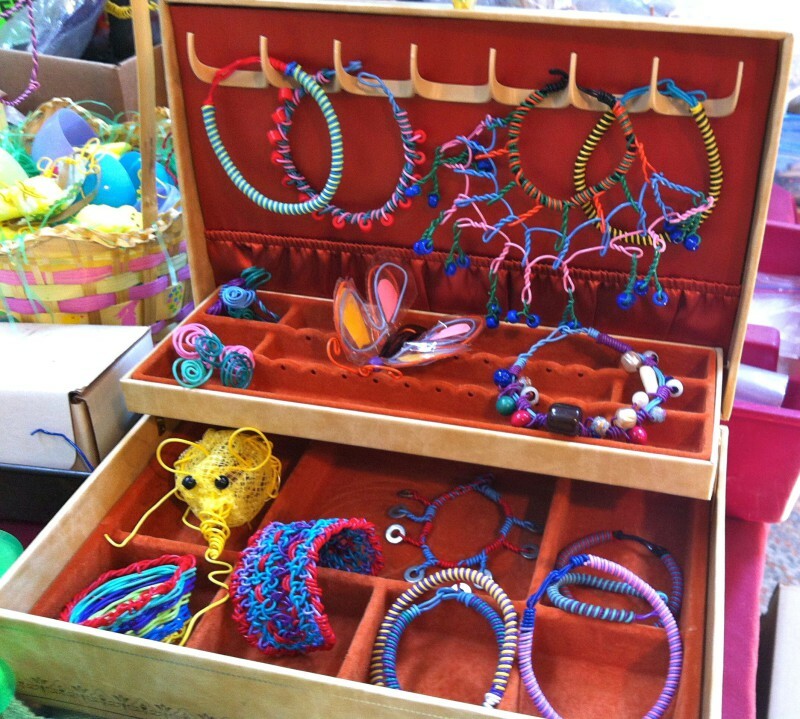 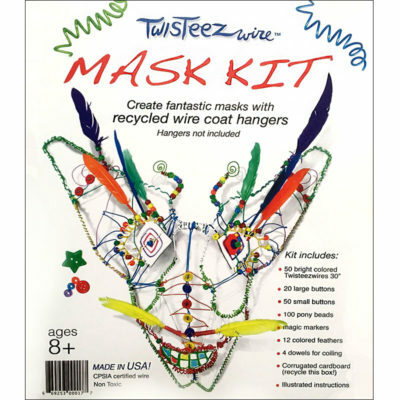 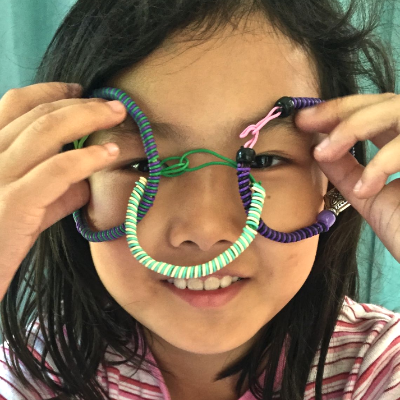 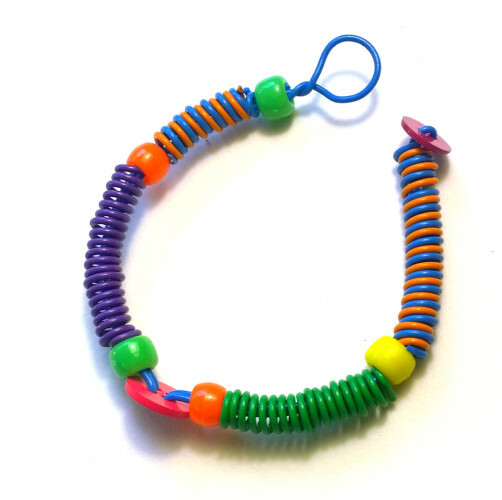 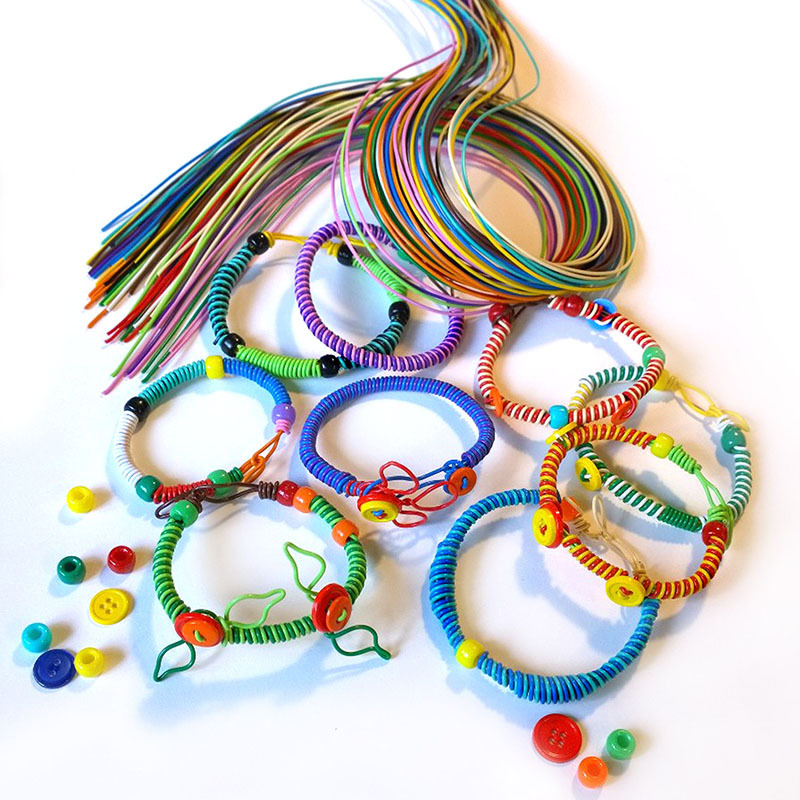 Comes with enough wire, assorted beads and directions to make 16 bracelets. 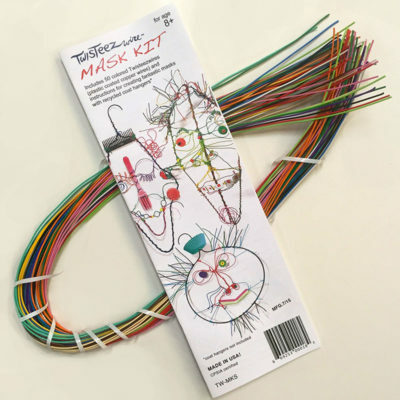 Recommended for ages 8 and over.